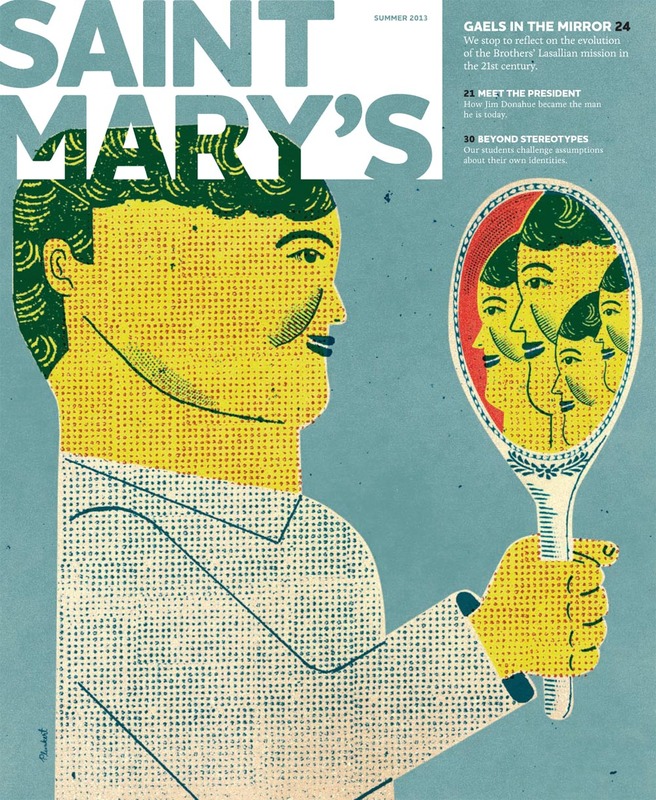 Cover illustration created for Saint Mary's College. Design firm: Pentagram. Art Directed by Carla Delgado.